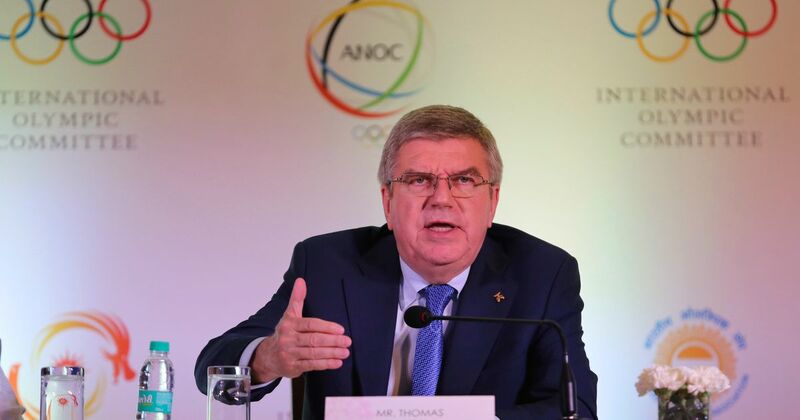 International Olympic Committee president Thomas Bach discusses the "worrying situation" of Bahraini footballer Hakeem Al-Araibi's arrest in Thailand. 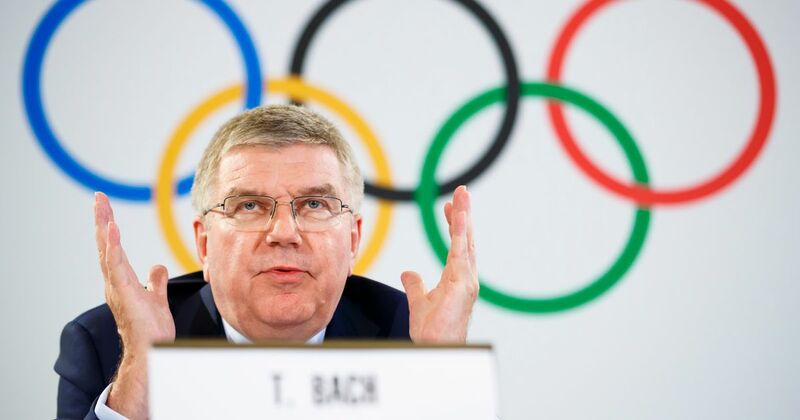 Paris (AFP) – IOC president Thomas Bach has formally requested Senegal cooperates with French judicial authorities investigating corruption at the heart of international athletics, sources have told AFP. 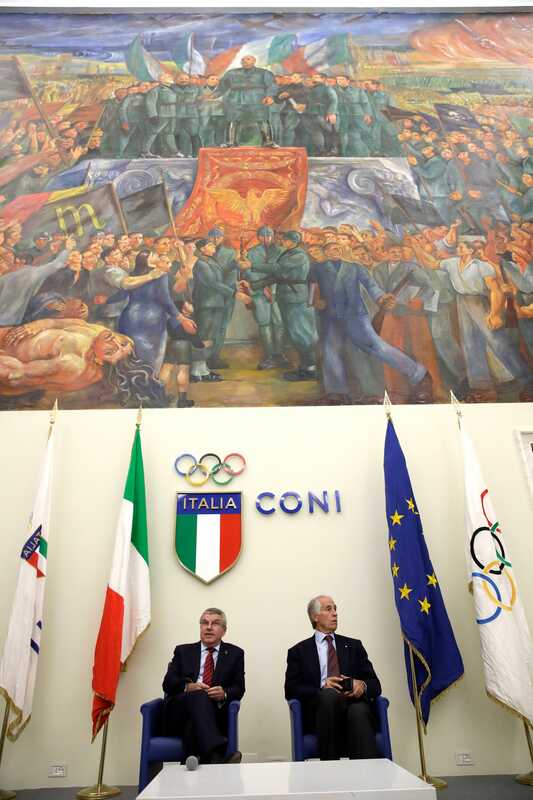 Investigators are particularly keen that Papa Massa... Visit http://www.majorleaguesoccertalk.com for the rest of the story. 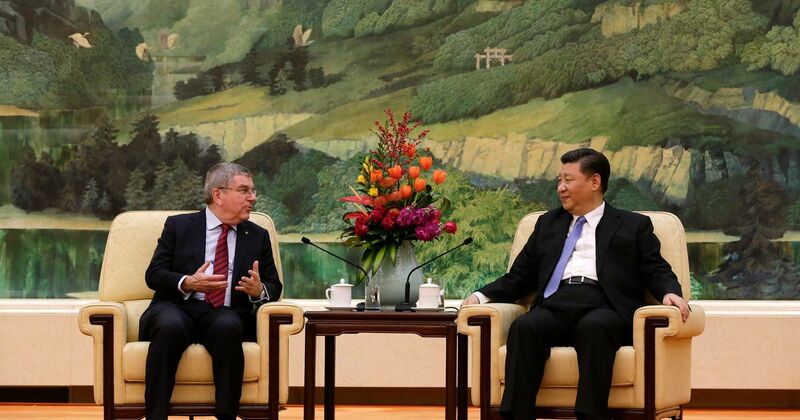 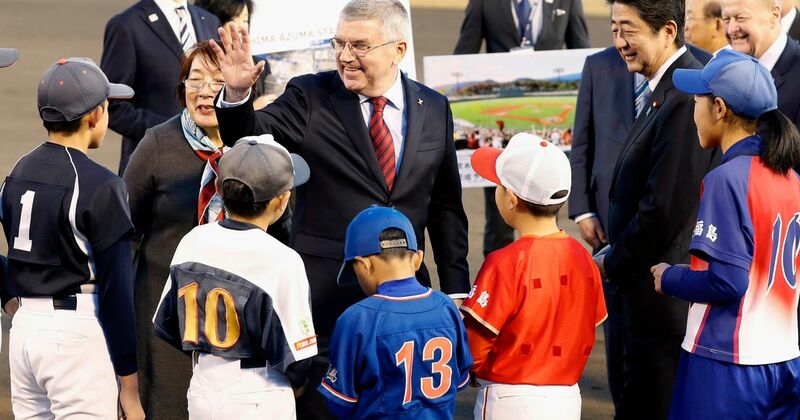 IOC president Thomas Bach said that "human rights standards" will be included in Olympic host-city contracts beginning with the 2024 Olympics in Paris. 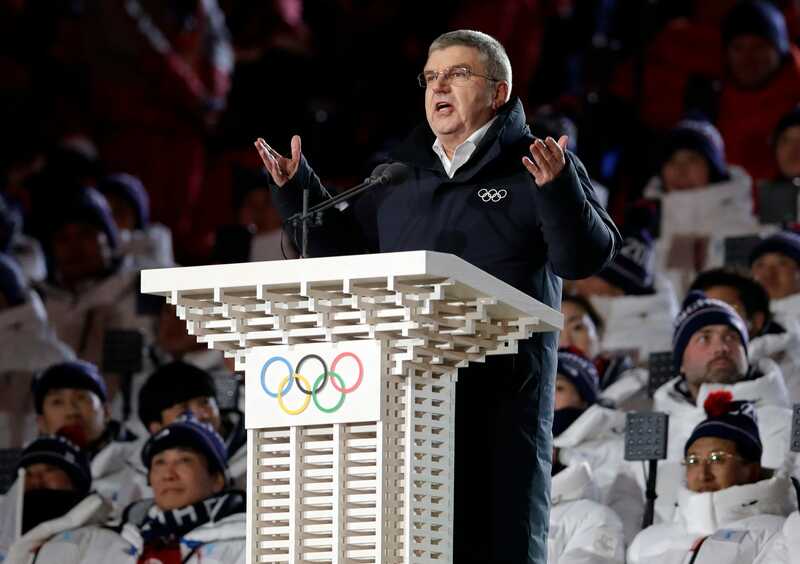 IOC president Thomas Bach publicly praised Sheikh Ahmad al Fahad al Sabah, who has stepped away temporarily from the presidency of an Olympic umbrella group to fight a criminal court case in Switzerland. 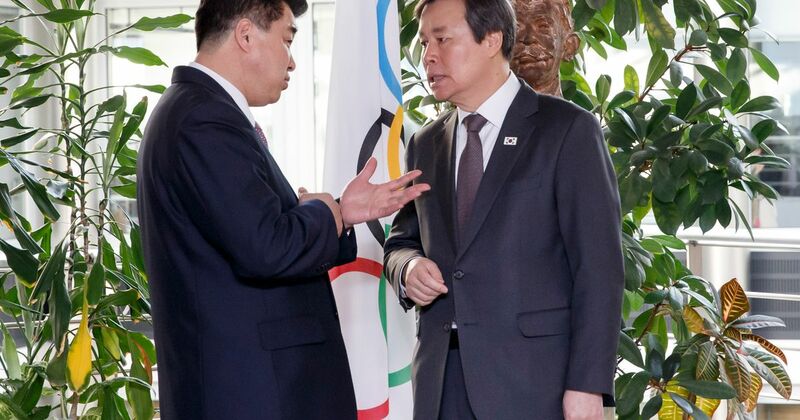 International Olympic Committee chief Thomas Bach plans talks with North and South Korea about them competing together at the 2020 Games. 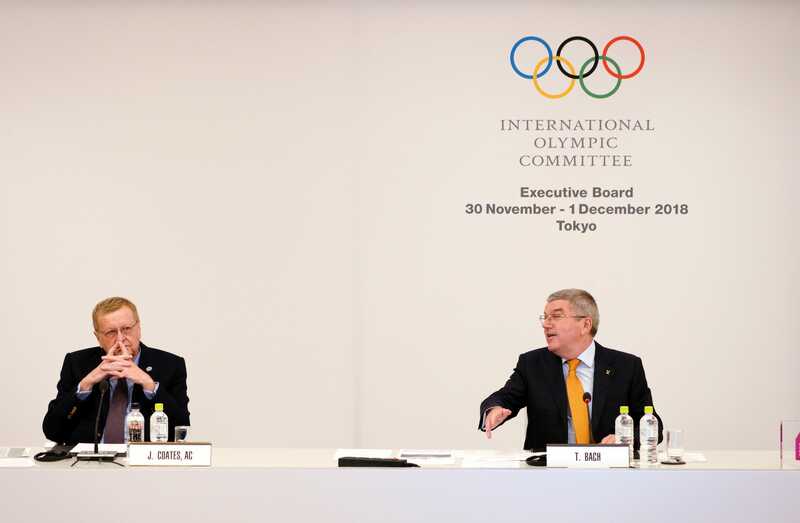 He was instrumental in bringing down Lance Armstrong, now US anti-doping head Travis Tygart has warned Olympic chief Thomas Bach not to "throw in the towel" in sport's war on drugs. 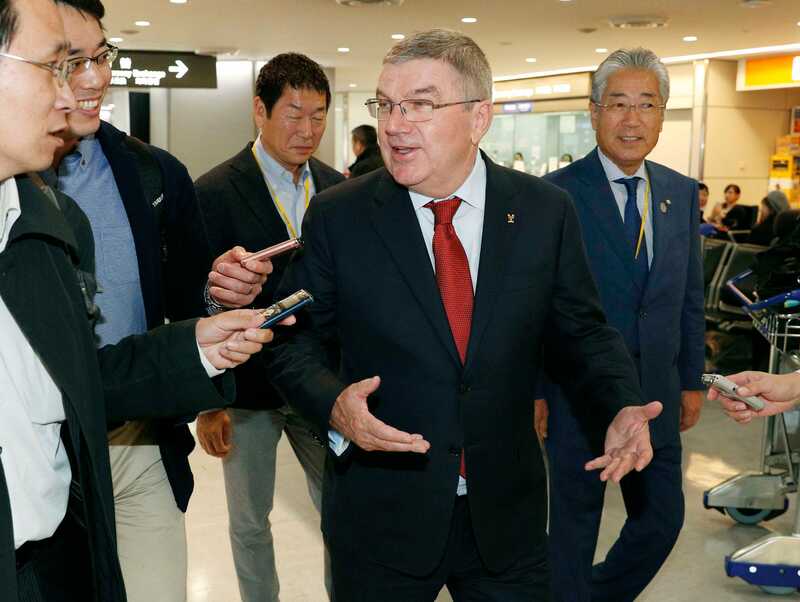 IOC president Thomas Bach says he is disappointed the United Nations will not allow sports equipment to be sent to North Korea. 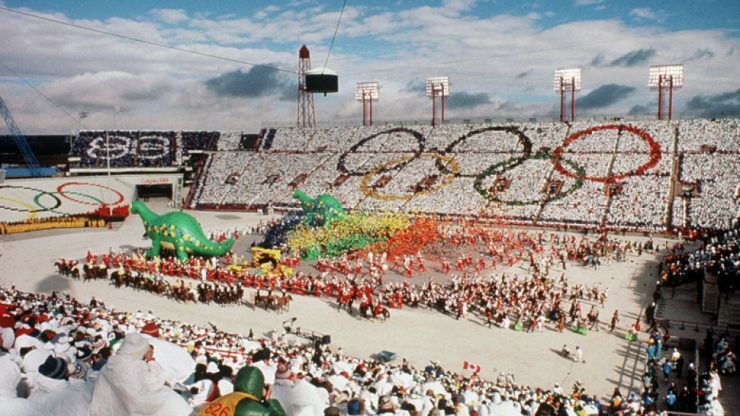 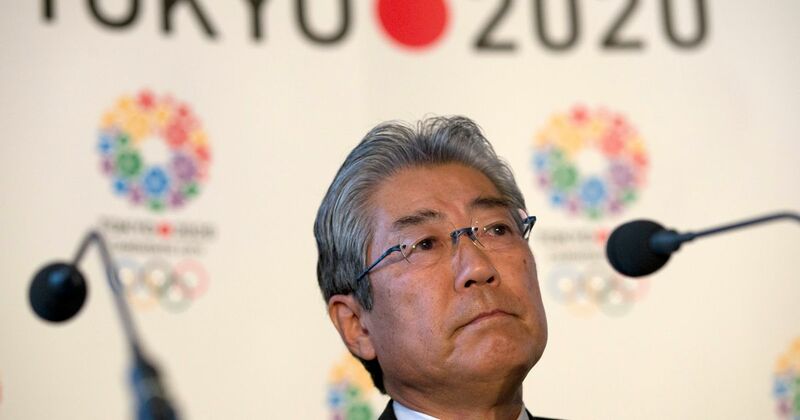 Despite two possible bidders dropping out in recent weeks, IOC president Thomas Bach says the Olympic body is satisfied with the 2026 Winter Games hosting race.